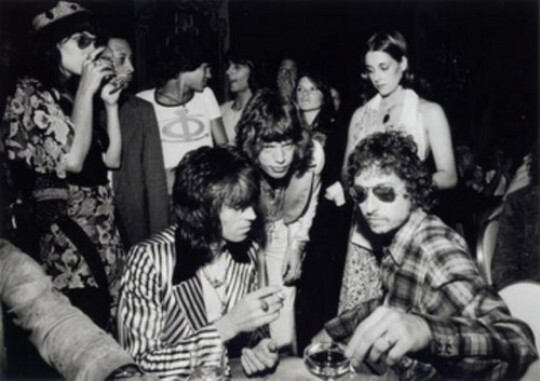 Posted on May 24, 2010 by pathfinderpat	• This entry was posted in MP3s, Music and tagged birthday, Bob Dylan, cover, Metric, Music, Rolling Stone, songwriter, The Rolling Stones, Tom Jones. Bookmark the permalink. Metric is so good thanks for the cover.